I spoke to Simon Leo Brown from the ABC about the Melbourne Minimalist Meetup and how at one point we had the largest members for a minimalist meetup in the world. At a major department store in Melbourne's CBD, a pop-up Christmas gift shop is selling monogrammed passport wallets and personalised Nutella jars for that person who has everything. But as millions of Australians busily buy more stuff for their friends and family in the lead up to the festive season, there are some who are ridding themselves of possessions in an attempt to lead a simpler, happier life. For the whole article check out Things to make you go Mmm: Melbourne Minimalist Meetup brings together more people with less. 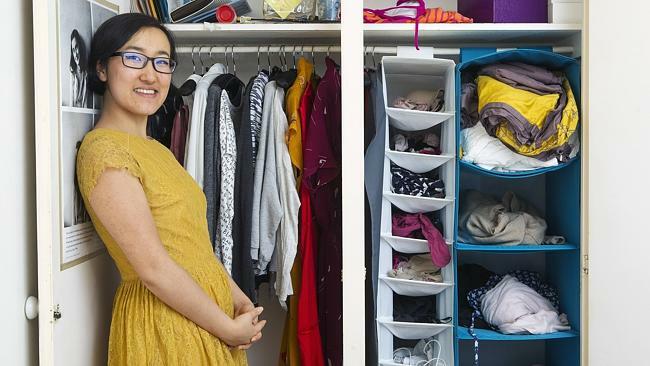 "How to unclutter your life and find happiness the simple way" Herald Sun. "Project 333 style stories: Nyamka" Project 333. On 20 August 2014, I was featured on the Project 333 website, where I shared my experience with dressing with less in Melbourne, Australia. "What have you discovered as a result of dressing with less? I have discovered my own sense of style as a result from dressing with less. Now, I understand that there is no must have items of clothing for everyone. The little black dress is not a must have for me, but blue boots and a sequin jacket are." "Cultivating your inner voice" Rebelle Society. 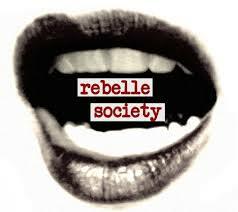 On 12 August 2014, Rebelle Society featured my article on how to cultivate your inner voice in order to to figure out what you truly want, and how to stick to your guns! "The purpose of this is to get acquainted with what feels right, and what feels wrong, in order to choose and do more things that make you feel alive. It is to give your life meaning and keep you away from people and activities that drain you." For the complete story click here! "Real life Minimalists" Miss Minimalist. On 8 September 2014 2014, I was featured on the Miss Minimalist blog, where I talked about why I didn't want to end up like my parents and how I made the decision to become a minimalist so I could stop being busy. "I wanted a different life than my parents, of course. A life where people had time to spend with each other, but I didn’t know there was any other way, and so I was on the same path as everyone around me, busy, working hard to secure a safe future. From observation, this was often at the expense of their health and relationships." "Have what you love, and love what you have. Then apply this principle to every aspect of your life."